The aftershave product for women! Do you suffer from bumps and itchy skin after shaving your intimate area? It doesn’t have to be this way: The panthenol in this product is anti-inflammatory, regenerates and promotes the development of new skin cells. All of which regenerates stressed skin. It does not contain any perfume or alcohol, which is why you won’t feel any burning sensation on the skin – just a gentle nurturing effect. 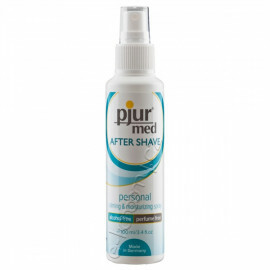 pjur WOMAN After YOU Shave is odourless, neutral in taste and, of course, dermatologically tested. Simply shave, apply, and feel great! The bright 'n' white Intimate Whitening Cream from Joydivision enables a gentle brightening of the intimate area's sensitive skin. It is also suitable for whole-body care. 100ml cream in a tube for easy usage. Surprise yourself or your partner with the latest tool from Ladyshape®. The Ladyshape bikini shaping tool Heart is unique and full of fun. Use this handy tool to easily and quickly shave your pubic hair into the perfect heart shape. 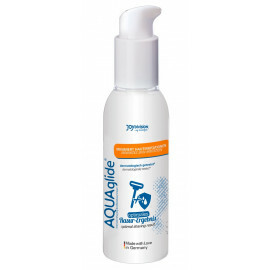 The new AQUAglide Intimate Shaving from Joydivision is a shaving cream and aftershave cream in one - suitable for the intimate area and also for whole-body care. The ingredients have a soothing and nourishing effect. With antibacterial agents that prevent skin irritations. Who knew cleaning up could be such dirty fun! The Fantasy Trimmer is just what you need for a close and comfortable shave with ultra sharp blades for precision trimming. This washing lotion can be used extremely sparingly. It maintains and protects the natural pH balance of the skin in the genital area and is suitable for daily use. 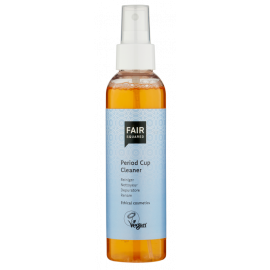 With its mild natural surfactants it is a good choice for sensitive skin and people suffering from allergies. 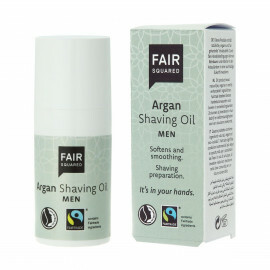 FAIR SQUARED Shaving Oil for men is the perfect preparation for shaving of facial or body hair. 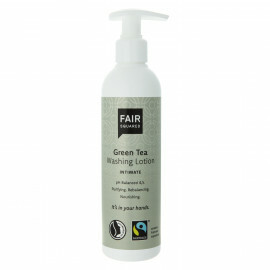 Contains natural and certified organic Fair Trade ingredients. Help prevent skin irritation and the development of spots. 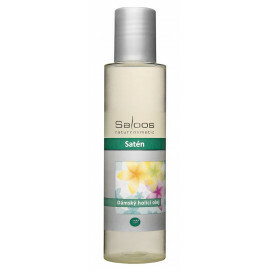 A combination of grape seed, almond, olive and argan oil relax and nourish the skin. 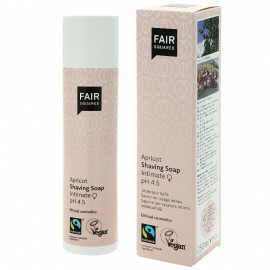 The FAIR SQUARED Shaving oil is the perfect preparation for very sensitive, delicate areas of skin ensuring an uncomplicated and gentle shave. The fairly traded, natural ingredients, some of them certified organic helps to prevent skin irritations. The Shaving Soap has a pleasant apricot scent and is gently cleansing your skin while you shave. With a pH-balance of 4.5 it is well suited for shaving the sensitive skin of the genital area. The low pH- balance was achieved through the use of vegetable lactic acid (vegan). With Fairtrade apricot kernel oil from Pakistan.